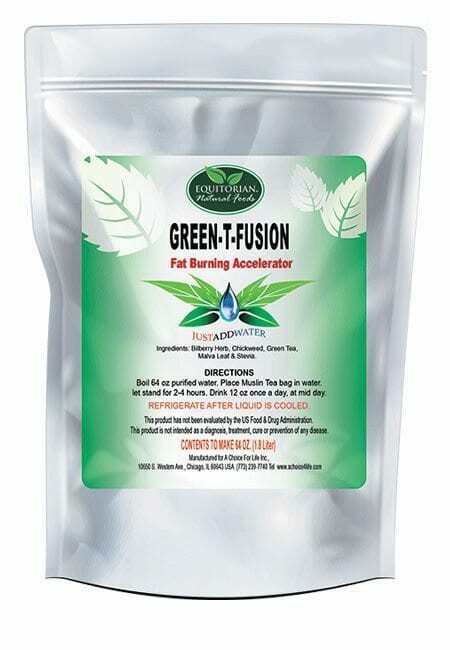 Pain Reducing Blood Pure Tea can reduce the symptoms of Rheumatoid Arthritis (RA) an autoimmune disease with symptoms that may be caused in part by inflammation. Best when taken with a light-protein diet and exercise. 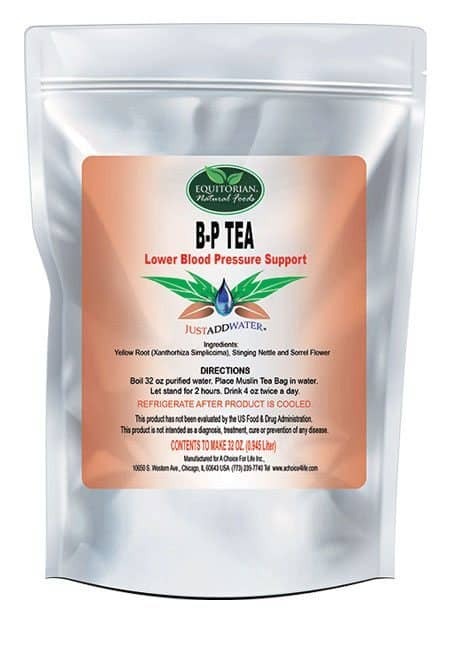 Pain Reducing Blood Pure Tea is suggested to help reduce or eliminate Pain caused by Toxicity in the gut as a routine maintenance herbal regimen. 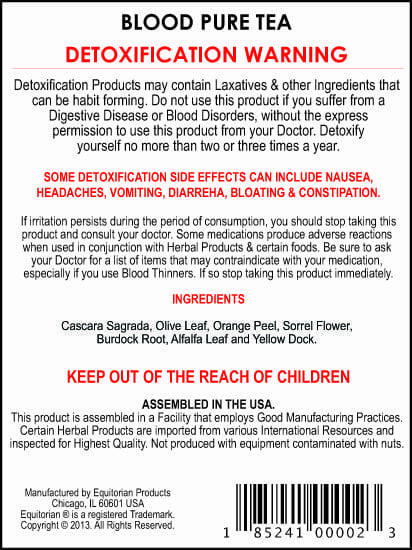 HERBAL PRODUCTS DO NOT REPLACE PRESCRIBED MEDICATION. No Medical claims exist for this product. 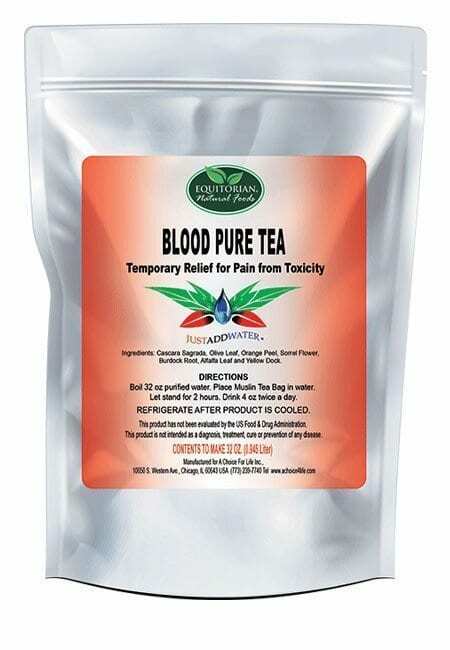 Pain Reducing Blood Pure Tea is an herbal combination of ALFALFA LEAF, CASCARA SAGRADA, OLIVE LEAF, SORREL FLOWER, ORANGE PEEL, BURDOCK ROOT & YELLOW DOCK ROOT. 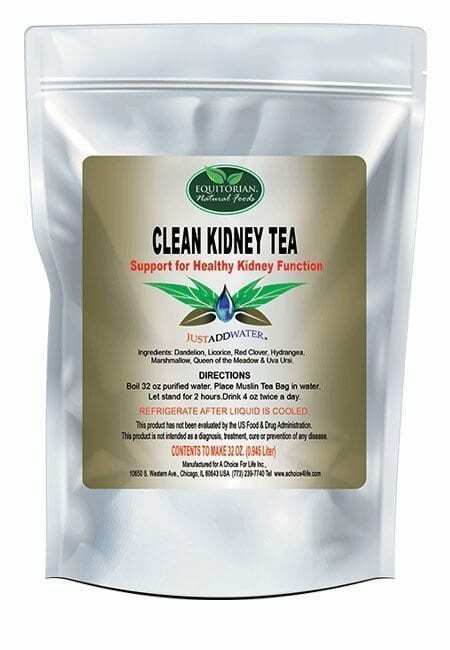 Pain Reducing Blood Pure Tea is a four-day detoxification program that focuses on the cleansing of toxins and unwanted waste from the bloodstream, joints and soft tissues. 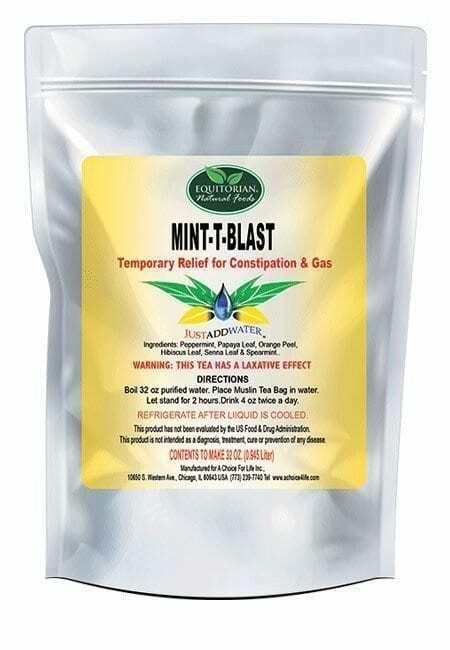 Expect to lose a limited amount of weight as toxic substances stored in the body are released. For best results, Pain Reducing Blood Pure Tea should be consumed with a healthy diet and a consistent exercise regimen. Before taking Pain Reducing Blood Pure Tea in tandem with any medication prescribed by a medical doctor for health complications, check first for contraindications. Results vary by user. People who suffer from RA often seek alternatives such as Pain Reducing Blood Pure Tea. What are other rheumatoid arthritis symptoms?